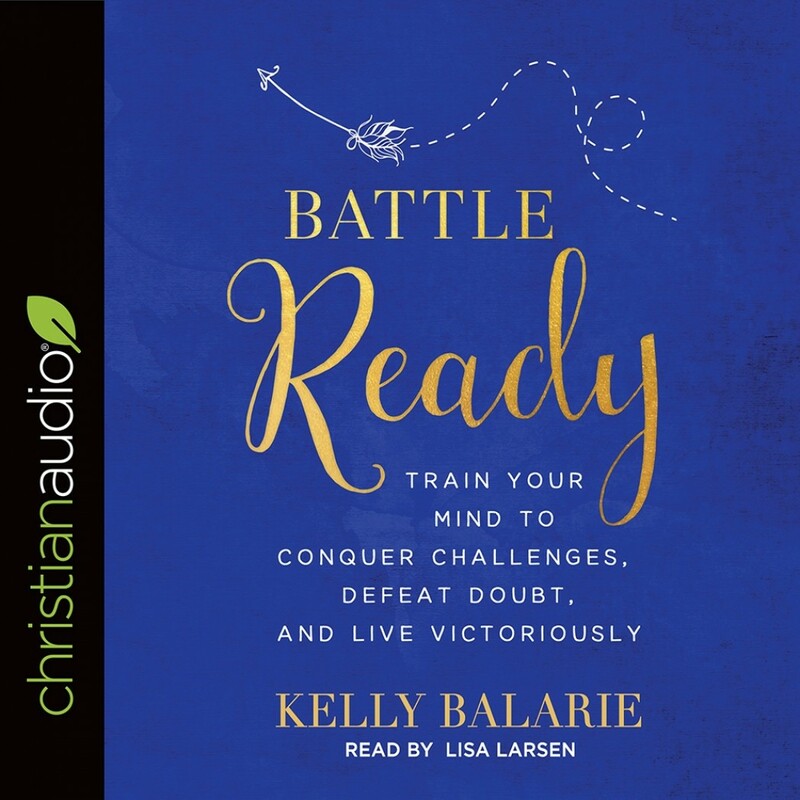 Battle Ready | Kelly Balarie | Audiobook Download - Christian audiobooks. Try us free. We don't know what's coming tomorrow, and usually we live unprepared, just going through the motions of life and practicing a reactive rather than proactive faith. This means that when trouble inevitably comes, we find ourselves mired in disbelief, uncertainty, and doubt rather than ready to endure and triumph over trials. Who wants to live that way? In discouragement, fear, and defeat? Battle Ready prepares a woman's mind, in advance, for the troubles, opportunities, and invitations of tomorrow, allowing her to build a deep character of determination, resiliency, and faith. Author Kelly Balarie arms readers with 12 life-altering, love-spreading mindsets that build confidence, grow faith, and increase a spirit of joy. Includes a 12-week study guide perfect for individual or group study.